My students LOVE figurative language, so I was so excited when I picked up this awesome pack from Joanne over at Head Over Heels for teaching! 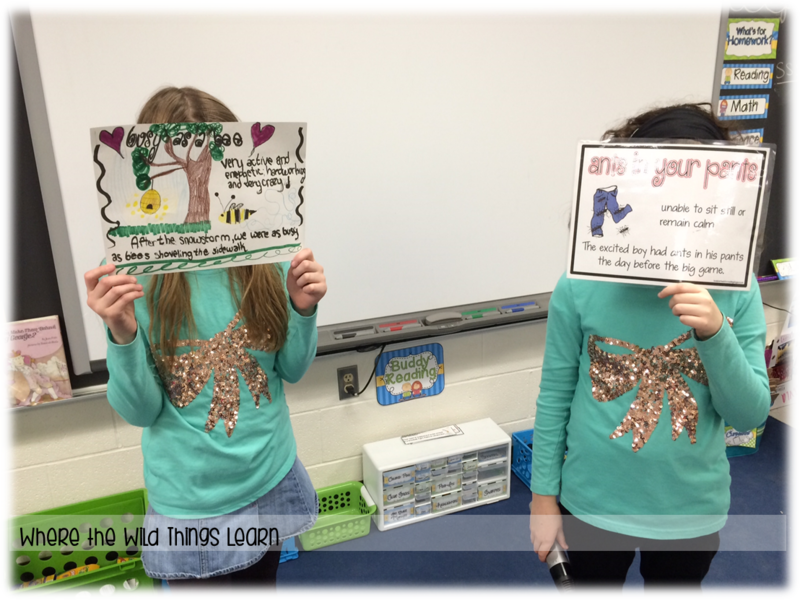 I decided to use these posters and put a little twist on our idiom learning fun! 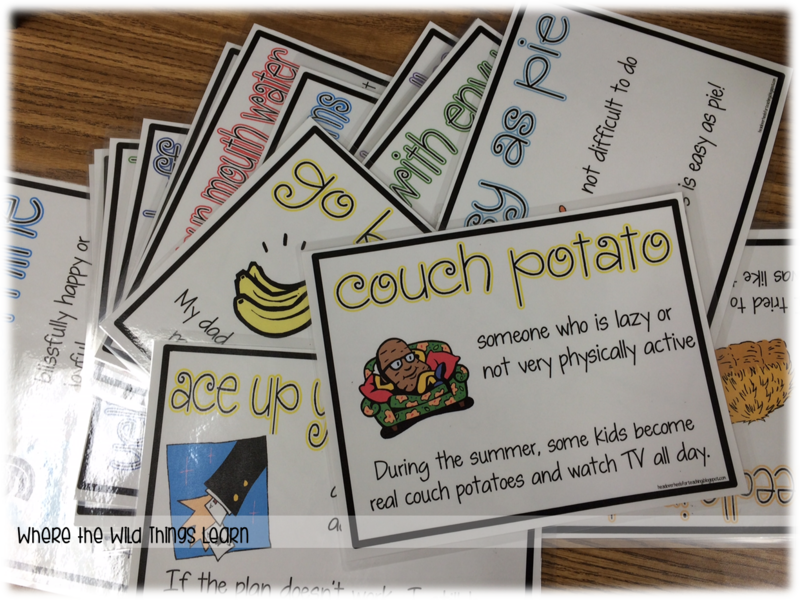 Our classes are ability grouped, so I modified this lesson for each group! 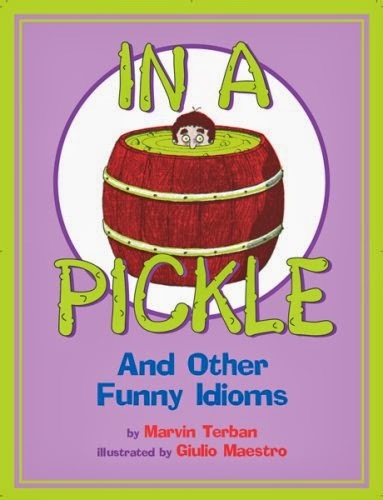 First, we reviewed idioms and took the pretest in Joanne's pack (LOVE that she included this!). My kiddos were actually giggling while taking the test because they were amused by the idioms... too cute! We graded our pretests together to see how we did, and they loved seeing how well they knew some already! For both groups, I paired them up first. 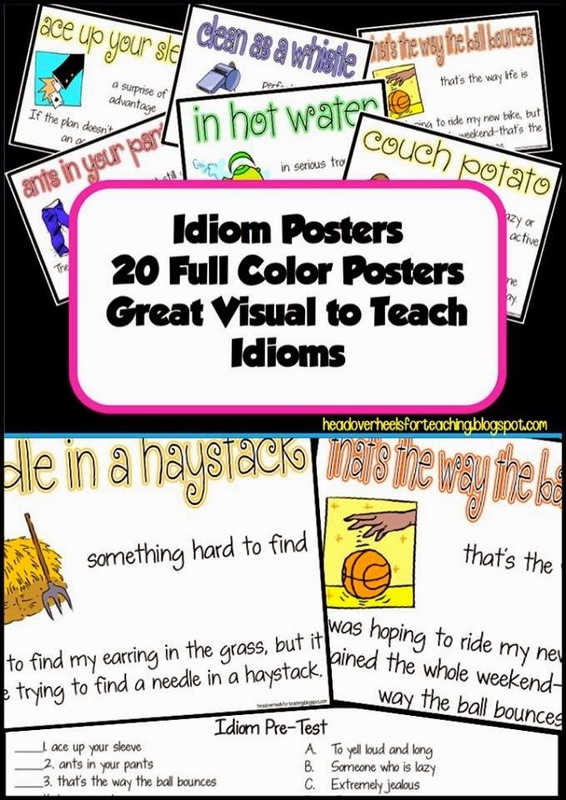 Then, for one group I gave each pair an idiom poster and a blank piece of card stock. 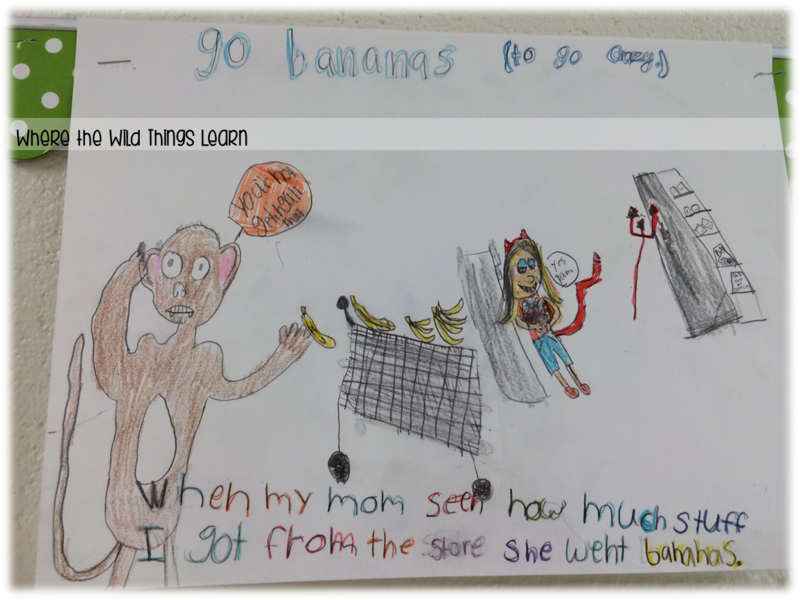 I instructed them to "recreate" the idiom poster. They had to copy down the idiom and the definition, but put their own sentence and their own picture. They loved doing this and did a great job! 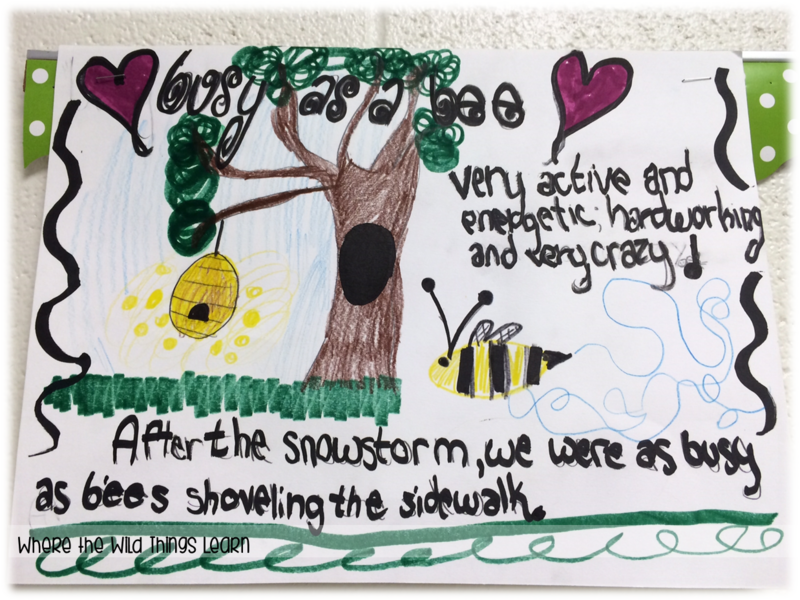 It was great practice for them to use idioms in their writing. I challenged my second group a bit more. 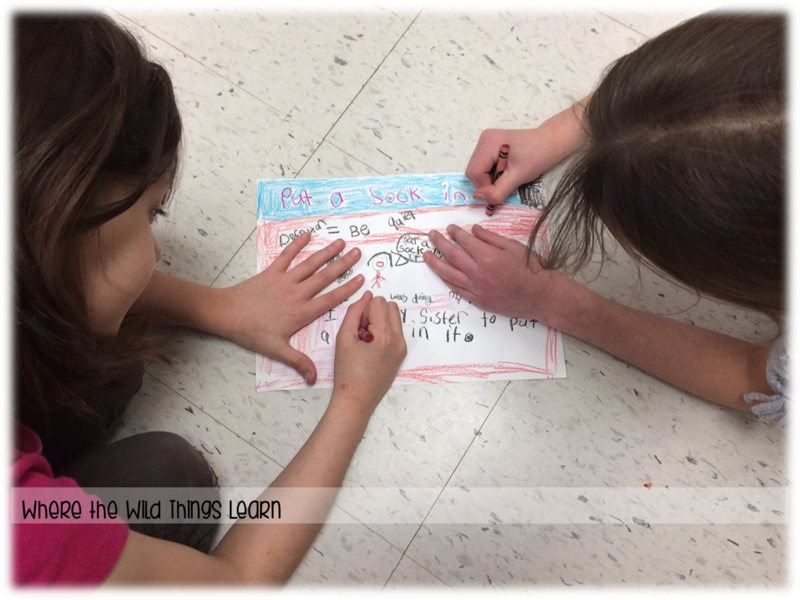 I gave them an idiom poster and blank card stock. 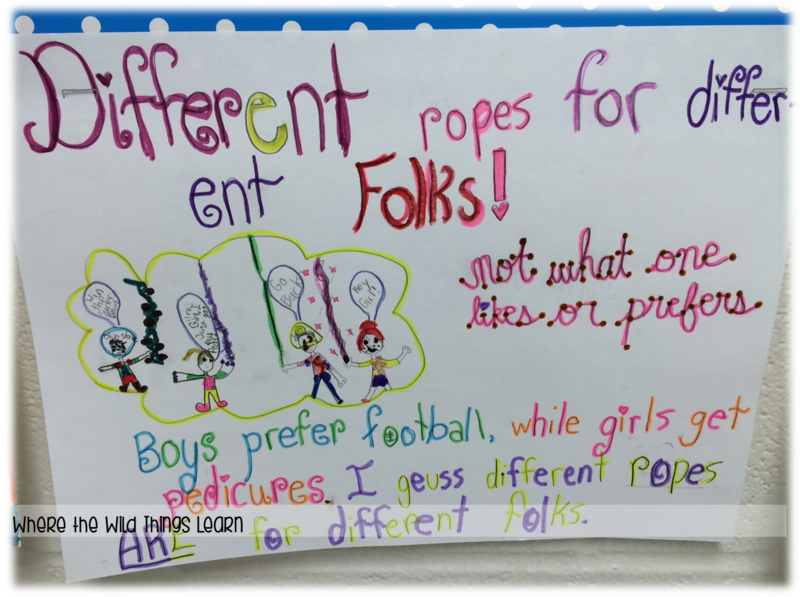 They had to find an idiom with the same meaning as their given idiom, and create a poster for it. I was SHOCKED at how well they did! 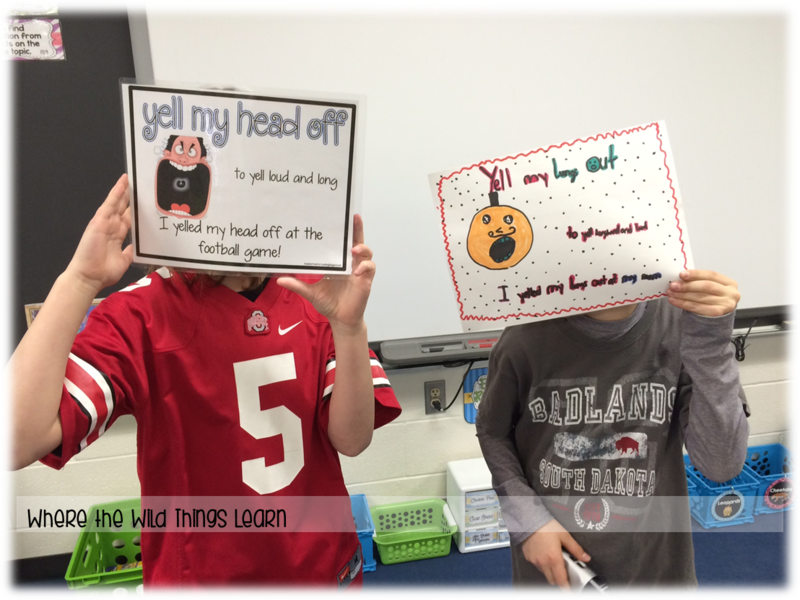 They had a book of idioms, the internet, and their brains to find one! They came up with ones that I couldn't even think of! 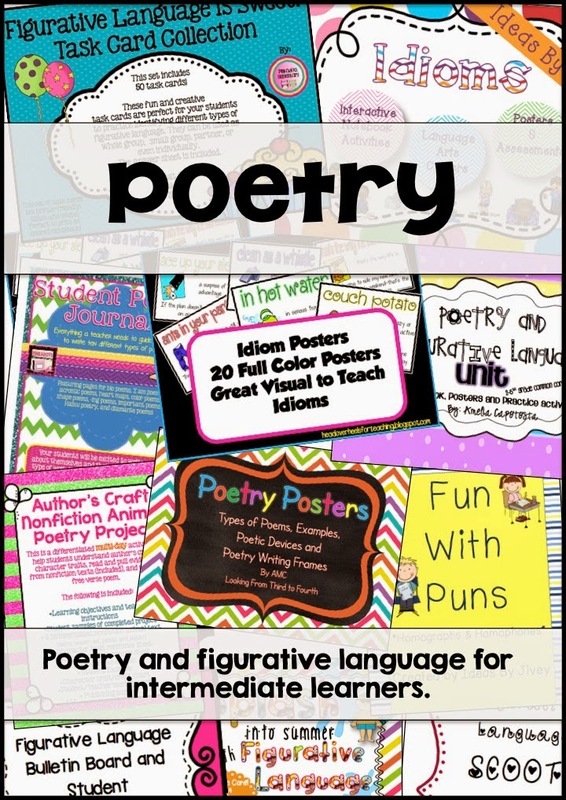 If you love this activity, you have to pick up the amazing poetry bundle it is in over at Educents! It is JAM packed with hands-on poetry and figurative language activities, and it's only $10.99! It's only available for a few more days, so get it now! 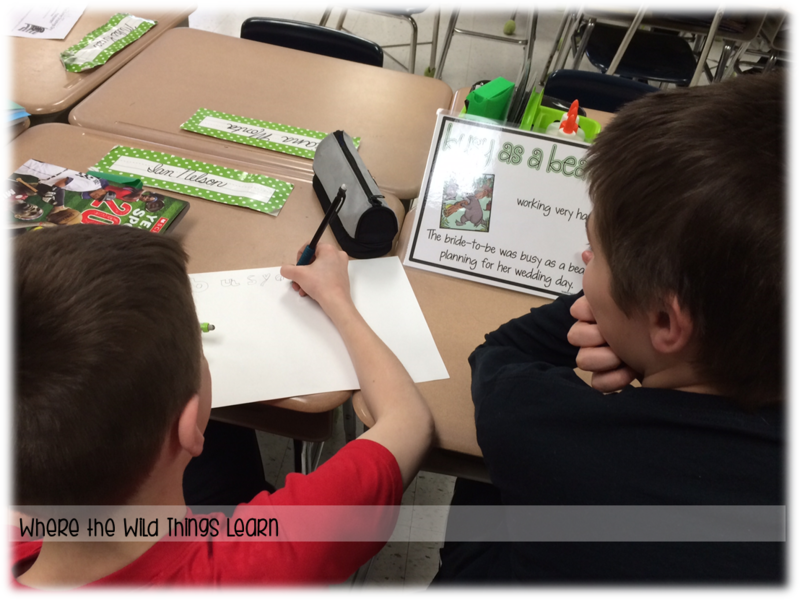 I know this wasn't a FULL Five for Friday post, but with it being the week before spring break, I was doing everything I could to keep them hands-on and interacting! 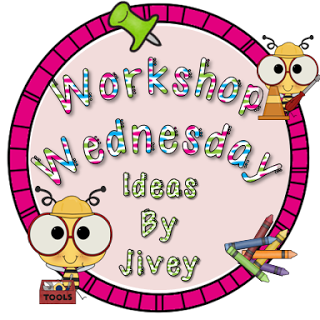 :) And I'm also linking up with my BBB Jivey for Workshop Wednesday (a little late, I know!) because her amazing topic this week was poetry! 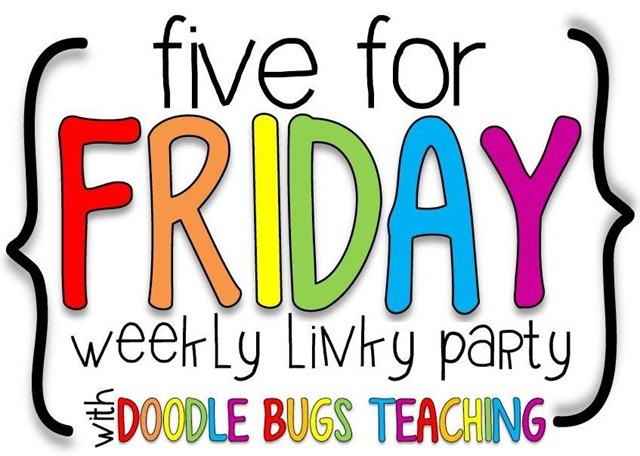 Head on over and check out all of the other ideas for teaching poetry! 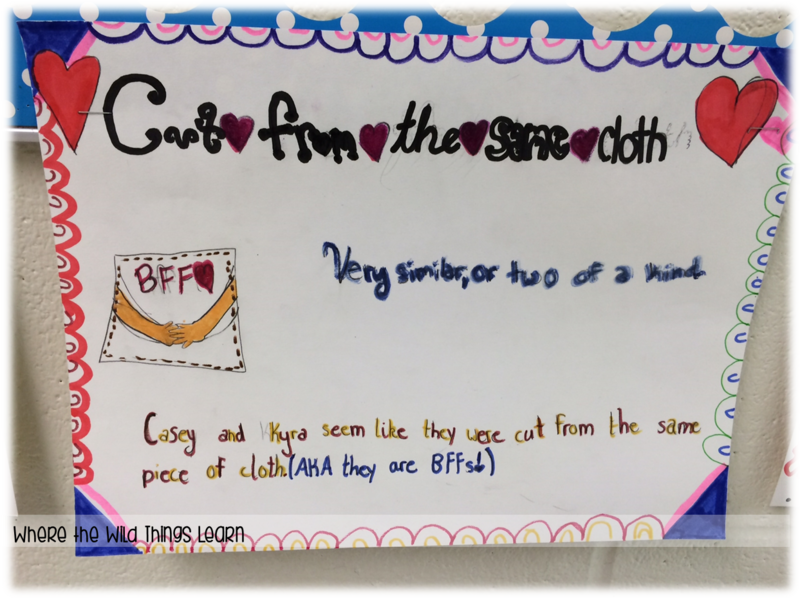 We are working on figurative language and idioms right now, too! My kids are having a blast. I love the pictures! Oh my goodness Amelia! 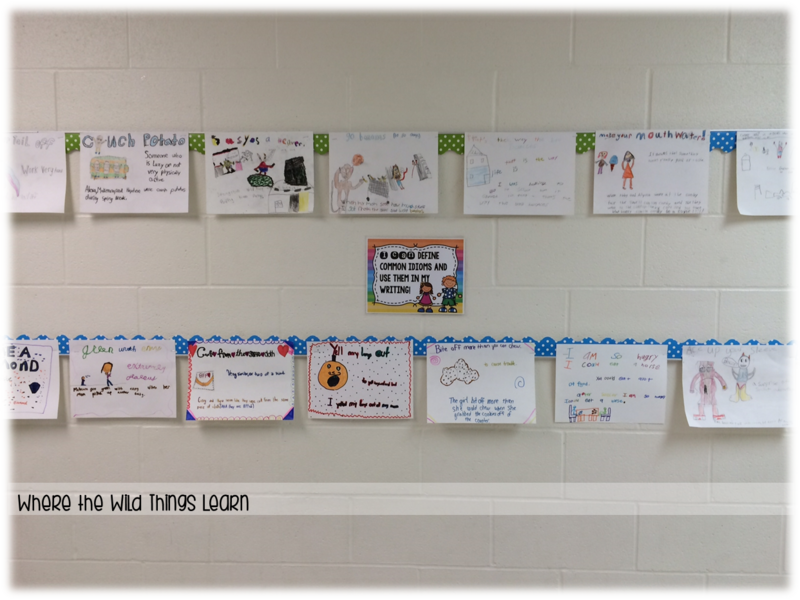 I love your post and ideas you used with my idioms! (I'm hiring you to write the descriptions and posts for my products!) 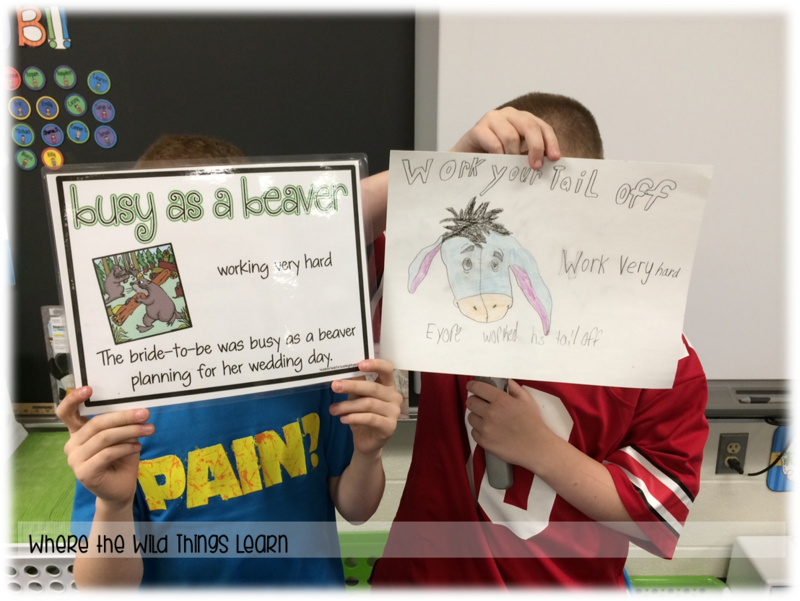 :) Your kids did such a great job finding idioms with the same meaning and writing their own sentences! A+ for those kiddos! Thanks so much for the nice shout out BBB!